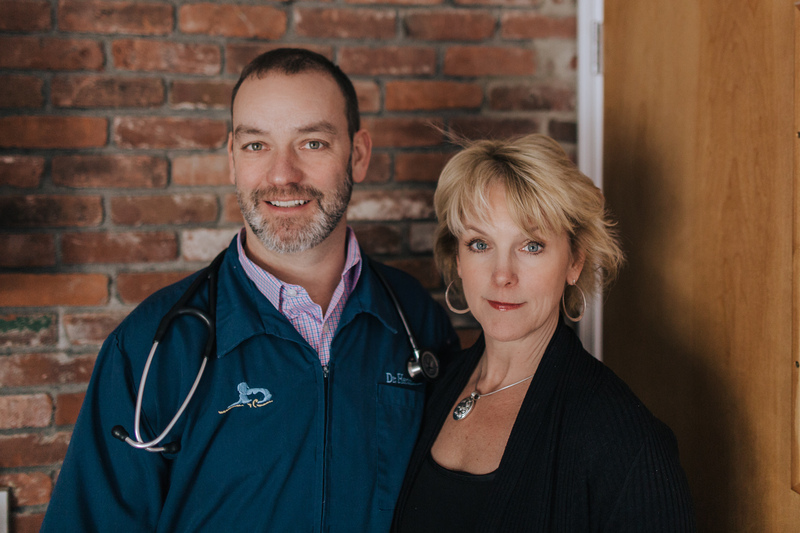 Wilbraham Animal Hospital is a progressive animal hospital and wellness facility that still understands the meaning of compassion and community. The Hersman family has been providing quality veterinary care for over 30 years. If you are still wondering where to bring your pets, stop by and meet our knowledgeable team. If you are already a member of our hospital, you know that your animals receive the personalized care they deserve! Thank you so much. We look forward to seeing you soon! Looking for more information? Call 413-596-8395 or leave us a message! Copyright Wilbraham Animal Hospital 2019 - All Rights Reserved.